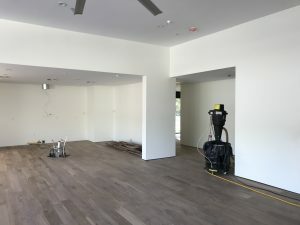 Looking for Hardwood Flooring in North Phoenix? Come visit us at our showroom and browse through samples of some of the highest quality solid, as well as engineered hardwood floors. 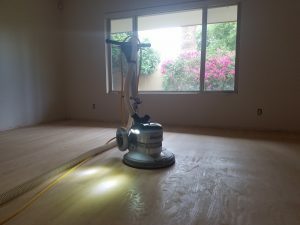 Since Mission Hardwood Floor Co. has installed approximately 20.000 hardwood floors in the greater Phoenix area since it was founded in 1972, we know which products work and which do not. Save yourself the money and stress of failing floors due to the harsh Arizona climate and purchase a worry free floor from Mission Hardwood Floor Co. All our solid floors come with a lifetime structural warranty, as do most of our engineered products. Also, all of our adhesives come with lifetime warranties for your peace of mind. Should our Showroom be too far for you to travel, we can bring you a selection of samples right to your home. You can inspect our samples in your setting and your lighting before deciding on a floor. 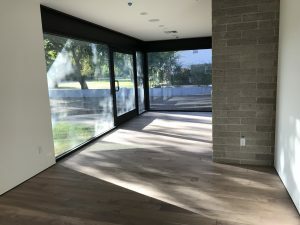 Mission Hardwood Floor Co. is, and has been installing fine hardwood floors in some of North Phoenix most prestigious estates. We know the high standards and we cater to them. At Mission, we employ only experienced craftsmen who use the latest, most dustless equipment available in the industry. All the years of experience paired with high quality materials is what makes a Mission Floor a Mission Floor. Don’t settle for less, come and see the difference yourself. 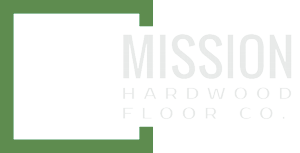 For existing hardwood flooring in your North Phoenix home, Mission Hardwood Floor Co. offers a variety of repair/maintenance services. 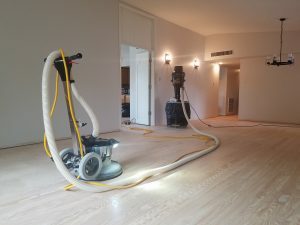 We can provide any service from a hardwood floor sand and refinish, recolor, repair to a basic buff and recoating of your hardwood floors. Our experienced craftsmen will take care of any hardwood flooring need for you professionally and promptly. That is what Mission does since 1972.